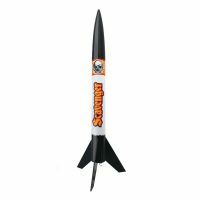 Skill Level 4 Standing over 2 feet tall, the Expedition is a high performance sport rocket! 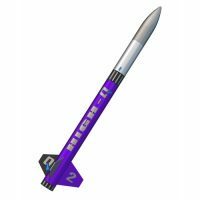 Launched on C11, D12 and E engines, this rocket will go well over 1,000 feet! 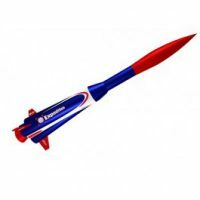 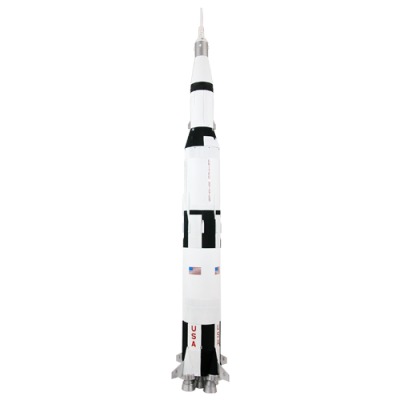 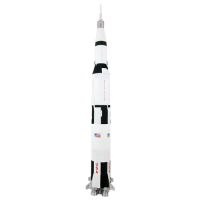 A little bit of a challenge to build but a rocket you will be proud to have in your collection!